Kurien spearheads Highgate Ventures – Travel Technology Investments and incubation projects. 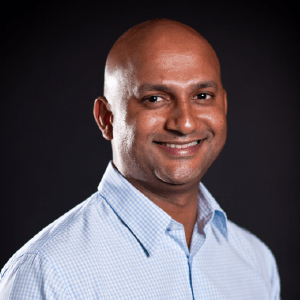 Kurien transitioned into his current role from Chief Revenue Officer (CRO) at Highgate Hotels. During his tenure as CRO, he built Highgate’s revenue management team and technologies. It is now a universally recognized industry leader. He has over 18 years of experience in Revenue Management & Distribution, and is regularly called upon as a featured speaker at top industry events. Kurien serves on the Board at LodgIQ: an innovative revenue optimization solution, at Travel Tripper-Pegasus: an innovator in CRS Distribution and website technology and at OTA Insights: a state of art rate shopping platform. KJ is actively involved in the ongoing research, development and the full-scale commercialization of Highgate Ventures Portfolio technology companies along with leading the travel tech investments.